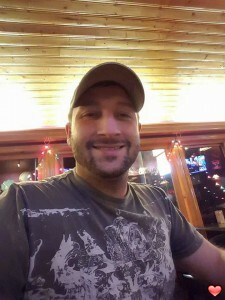 I’m alex ,new to this site ,I was born in Washington DC ,but raised in Arkansas USA ,a friend of mine introduce me to this site ,...I have been single for years and now I realized it’s time to move on my life by been into a real and serious relationship,from a good ,honest ,caring ,loving and God fearing woman ,who is ready to be a wife and ready to live an happy family with a good man ....I will be so glad to meet my soulmate from this site ..I don’t smoke ,I only took soda and soft drinks ...I’m a one woman man seeking a one man woman for my soulmate ..
Hello,,, im Donna from Philippines 34 and never been married. Im here for a serious relationship. Looking forward knowing u.